A visit to the Pheasant Run Antique Vintage Market at the Pheasant Run Mega Center in St. Charles Illinois is a chance to buy and or sell antiques and collectibles – but for others, it’s lot more than that! It’s a chance to sell some items and to promote their shops and interests! Interested? The Chicago Suburban Antique Market will be held January 5 & 6, 2019. Saturday 9-4 and Sunday 9-3! 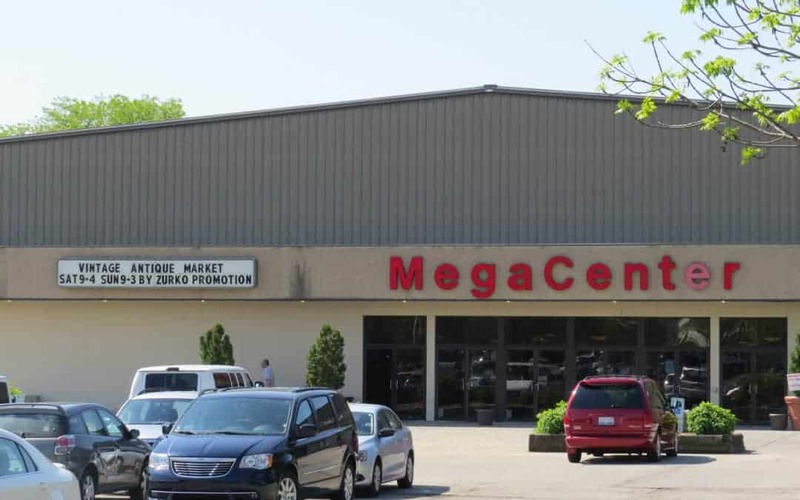 Held at the Pheasant Run Mega Center, 4051 E. Main St., St. Charles, IL 60174. Please call 715-526-9769 for more information.